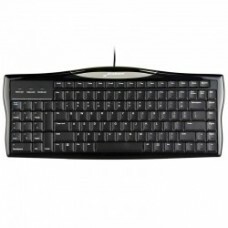 The ergonomic Q-board keyboard uses traditional keys found on a standard keyboard for a deep keystro.. 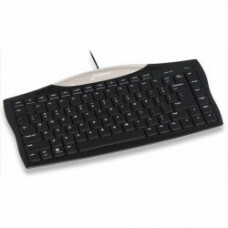 The S-board 840 Numeric is the perfect accessory for users who want a compact keyboard but need a nu..
Its scissor mechanism gives the S-board 840 a light, tactile keystroke. 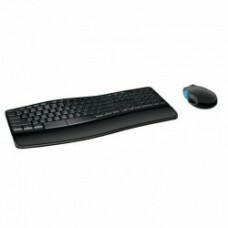 Its compact format prevents ..
No number pad lets mouse get closer The numeric keys on the right side of a full size keyboard make..
No number pad lets mouse get closer The numeric keys on the right side of a full size keyboard makes..
A keyboard that makes room for your mouse! 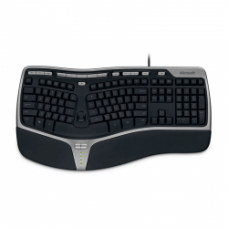 The Evoluent Reduced Reach has a more sensible layou.. 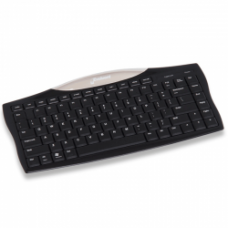 Combine the portability and comfort of a fully ergonomic Goldtouch mobile keyboard with the best in ..
Sleek, slim and lightweight, the Goldtouch Go!2 Mobile Keyboard is the perfect work and travel compa..
Today’s most popular devices may be slim, but they’re often missing dedicated keypads, making data e..
As the second generation of the premier Goldtouch keyboard you’ve come to know and love, the Goldtou.. Welcome to Comfort 2.0. Enjoy all of the Goldtouch features you’ve come to love — and more — with th.. 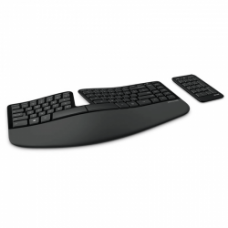 Given the time you spend with your hands on a keyboard, investing in the newest addition to Microsof..
Sculpt Ergonomic Desktop is built on advanced ergonomic principles, with a split keyboard layout tha..